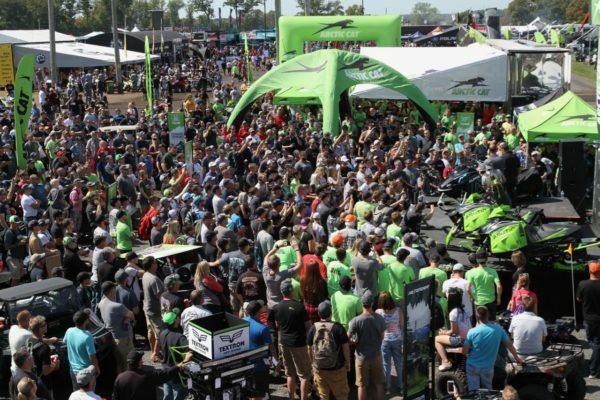 Hay Days once again ushered in the unveiling of the new race sleds for the upcoming season, and while there was plenty of fanfare, the hard-part changes were very much what many expected for the 2019-20 campaign. After cleaning up on the competition last winter, Arctic Cat returned with subtle tweaks, while both Polaris and Ski-Doo made the move to a longer 137” rear skid to hopefully match the holeshot prowess exhibited by Cat last season. Here are the details. 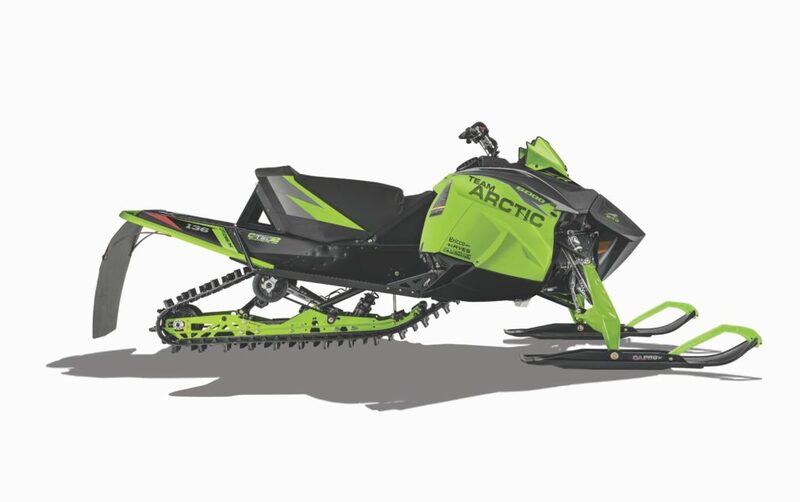 2019 Arctic Cat 6000 RSX snocross racer. ARCTIC 600RSX – BACK WITH TWEAKS, CAN IT DOMINATE AGAIN? 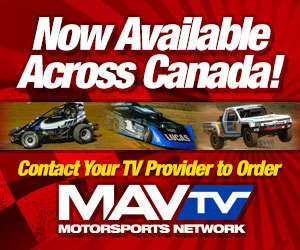 – Last winter, the race crew on black and green had one of their most dominating snocross seasons in recent memory. Even when you took Tucker Hibbert out of the mix, the RSX was more often than not at the front of the pack on tracks across North America. One of the biggest reasons for this was Cat’s decision to outfit their 2018 buggy with a longer 137-inch rear suspension. While some feared the longer footprint would hinder cornering capability, the longer track gave the feline the traction edge at the line and subsequently the all-important holeshot. For 2019 the stretched platform returns with the same 136” x 1.75-inch lug track and tweaks to power. While Cat is calling the 600 C-TEC2 EFI engine new, it really completes a transition from the previous hybrid engine which also employed Suzuki technology to a complete domestic engine package with improved low-end pull and a bump in overall horsepower. The other key change for 2019 are new forged aluminum spindles which are said to be lighter and stronger. Elsewhere the RSX receives a host of durability improvements ranging from rail braces, steering support, new front heat exchanger, new upper A-arms, chain adjuster, coolant bottle location and the relocation of the tether switch and hand/thumb warmer switches. 2019 Arctic Cat 6000 RXC cross-country terrain racer. ARCTIC CAT CONTINUES SPECIAL EQUIPPED CROSS-COUNTRY VERSION 6000RXC FOR 2019 – Cat remains the only manufacturer to give special attention to the ever-growing cross-country scene. 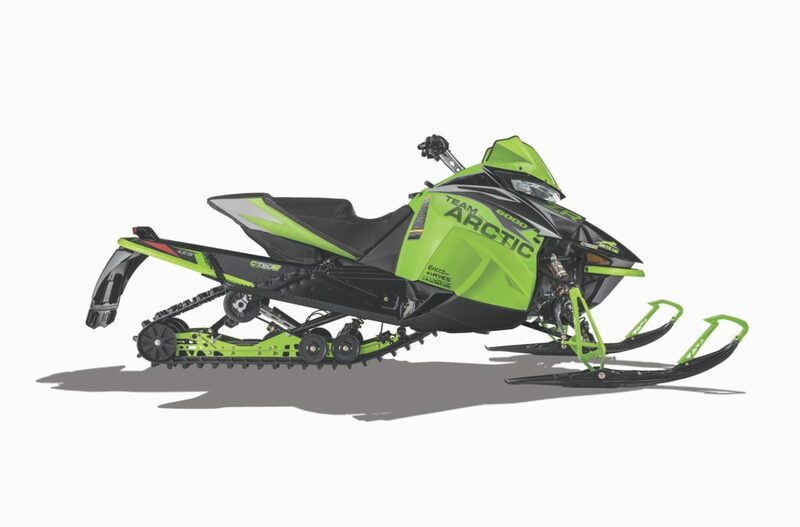 While Ski-Doo has offered a kit in past years, and Polaris points racers towards their race replica consumer buggies, Arctic Cat will once again give high-speed, long-distance terrain racers a specialized sled. 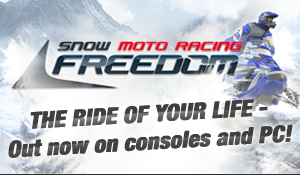 For 2019 the RXC will receive many of the ergonomic upgrades found on 2019 consumer sleds including new handlebar mounted controls, lightweight Stealth master cylinder and short throw composite brake lever. Race specific goodies include a new magnetic tether switch, 23/40 gearing using a Borg Warner chain and sprockets; and a 40-tooth Torque Overload Sensing bottom gear to reduce spike loads in the drivetrain. The low-sculpted seat returns, designed to allow racers to get low and off the sled while competing in early-season lake races. 2019 Polaris 600R race sled. 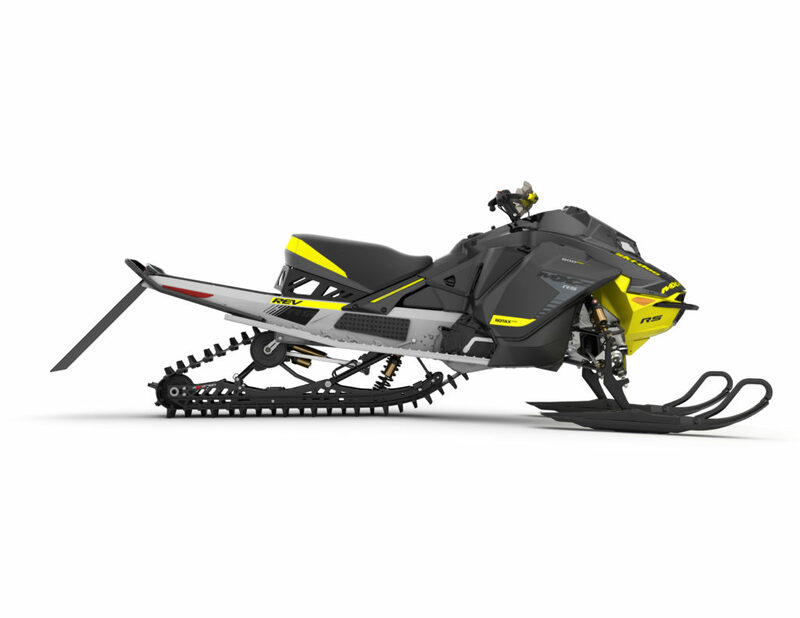 2019 Ski-Doo MXZx 600RS ETEC race sled. 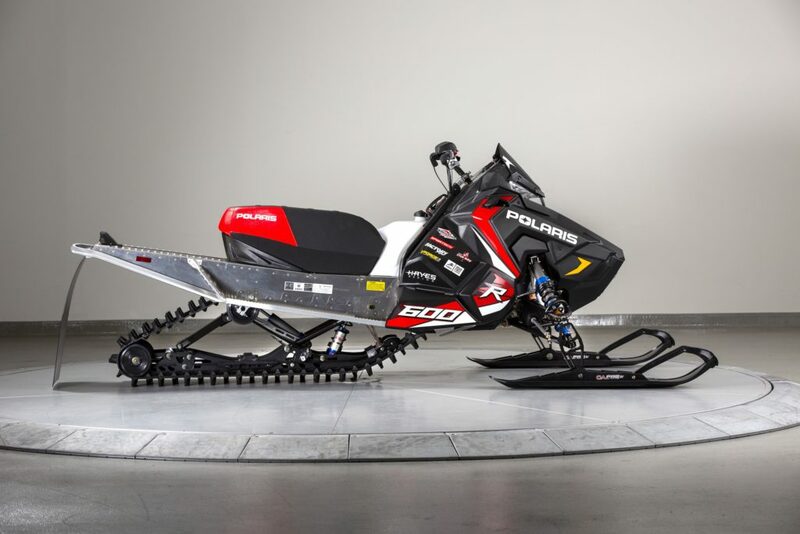 SKI-DOO MXZX 600RS – TALLER, LONGER, LEANER AND MEANER – As most predicted, Ski-Doo has also went longer out back for the 2019 race season. After watching Arctic Cat nab holeshot after holeshot throughout the season, the new black and yellow race sled will employ a new 137” rMotion rear suspension with 46mm KYB Pro Shocks controlling the motion. If the shocks look different this go around, it’s because all four will feature Kashima coating, a surface treatment designed to reduce friction, extend shock life and deliver more consistent performance. Not only is the Doo racer getting longer, it will also feature taller spindles which Ski-Doo engineers tell us will add strength and improve high-speed cornering. While those are the tidbits most expected from the Valcourt maker, they also developed a rather long list of other new tricks designed to make the sled lighter and quicker. They include a lightweight Lexan hood, LED headlight, lightweight belt-guard, lighter drive axle and a new lightweight stainless steel tuned pipe. With plenty of focus on getting quicker, Ski-Doo engineers also ushered in changes to the Brembo drive shaft mounted brake system to improve braking performance. The stainless steel rotor is now 20mm larger in diameter for 15% better stopping power. While many of the changes to the 2019 600RS will likely go unnoticed to the casual fan, the incorporation of an LED headlight has given the racer a menacing new look. Time will tell if this will be the “look” others will be chasing this season.